Jerry Weinberg is one of our favourite authors. His advice improves us and helps us solve very very tough problems almost on a daily basis. He is a consultant’s consultant whose guidance is gold! We recommend that you follow him on Twitter. This is quote a memorable and true. 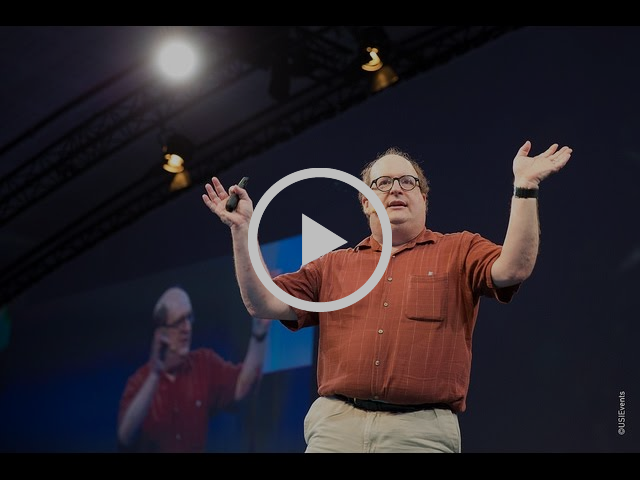 In this extremely educational video Jared Spool of enterprise UX fame shows what to do in order to build a UX strategy using the Kano model. Jared’s video is thought-provoking and actionable. Do you know how to build a UX strategy? "When it doesn’t work we talk about it. When it works we ignore it, it’s invisible!" What are the biggest challenges a UX professional faces in a large corporate project? What are the major pitfalls? Which are some of the best approaches to take? We wrote this article to address these questions about enterprise-level software projects, which are typically found in companies with several stakeholders representing different departments (i.e. finance, sales, marketing, etc). Copyright © 2018 Zanshin Labs, All rights reserved.